OUR NEW SKILLS FORMAT will now offer a beginner class and intermediate/advanced class. 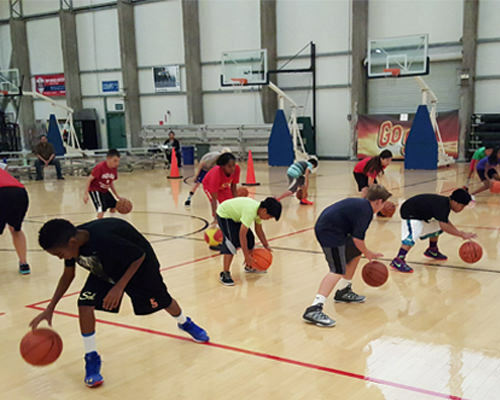 If you are looking to get introduced to the game of basketball, this class will help guide the individual in learning basic skills. If you are an advanced player you will be taught skills that will help enhance your game. This program is a series of month-long clinics which are offered all year long and designed to develop and improve the individual skills of the player. The best way to improve is to repeat skills and drills over and over again. 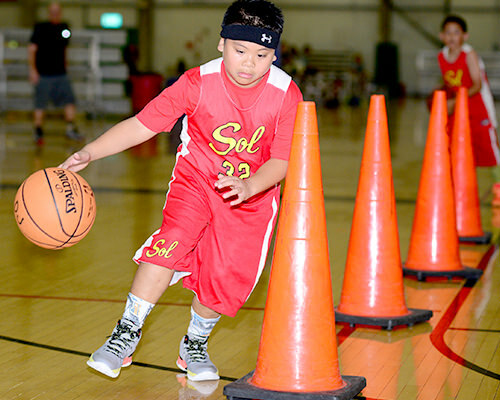 San Diego Sol has developed a program that helps players of all abilities and skill levels improve their basketball skills. 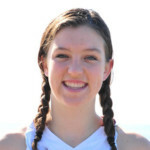 Players will be grouped according to age and skill level. The skills and conditioning that Sol offers twice a week really taught me the central skills early on. I got really familiar with great footwork and the fundamentals of basketball. I did the youth skills every Tuesday and Thursday, and when I got in high school, I did the older skills as well. Sometimes I would double up and do both on the same day, and after high school skills ended, I went back to the younger skills and conditioning to keep my ball handling and footwork up. That really helped. This is for all beginners regardless of age. Only players with a basic set of skills can participate.